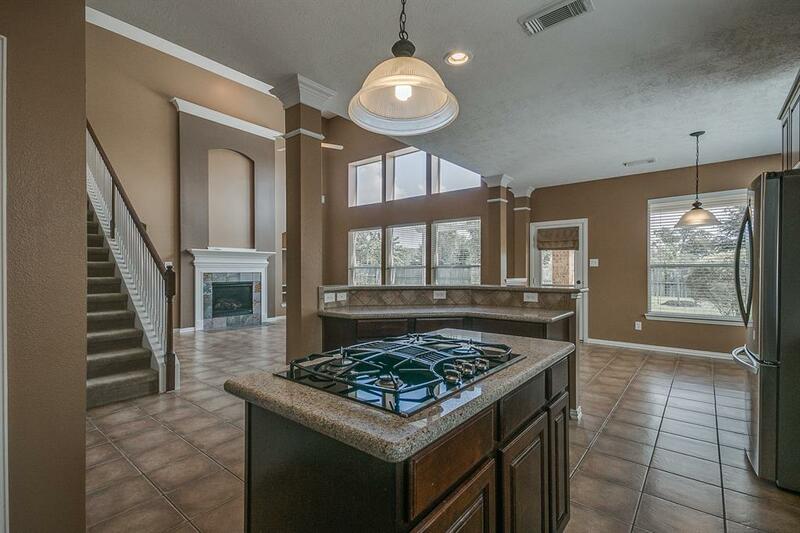 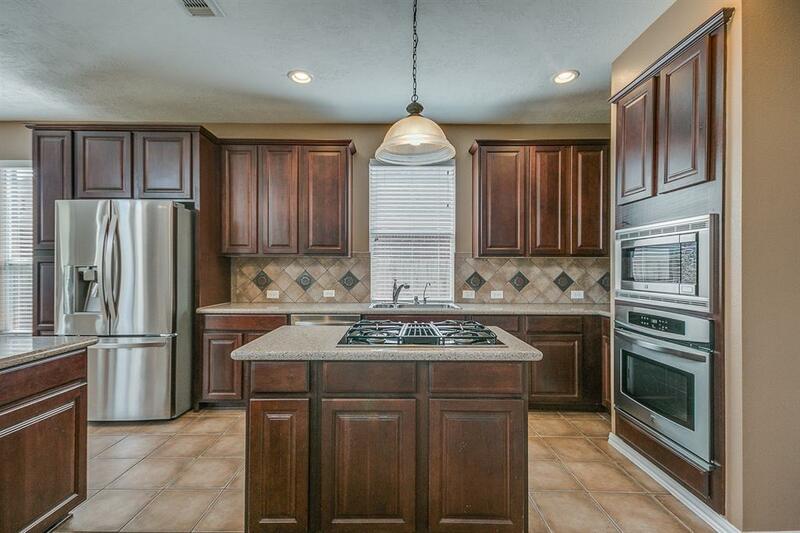 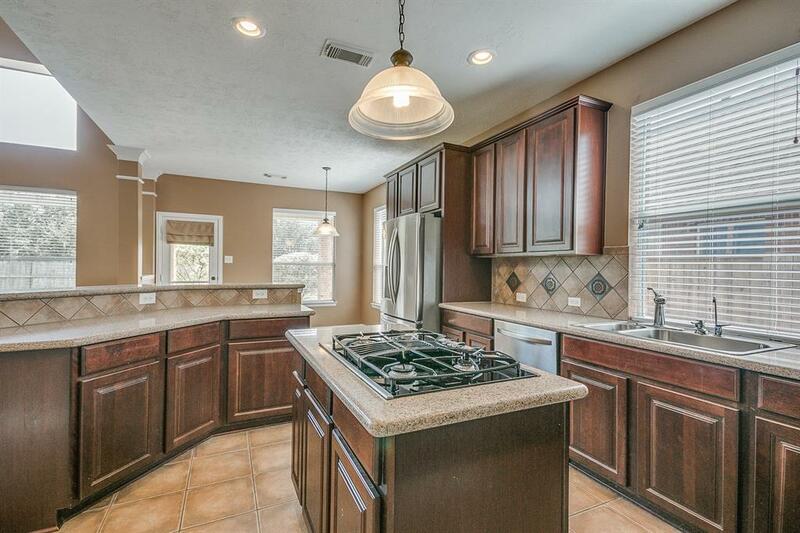 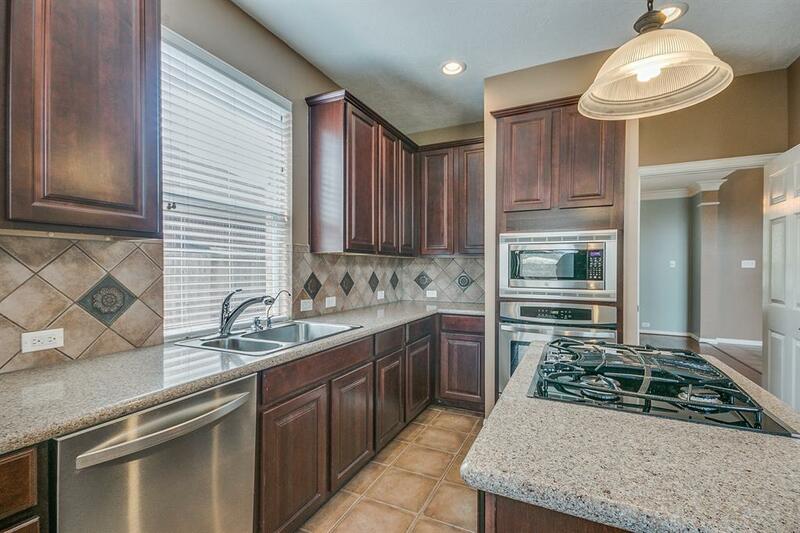 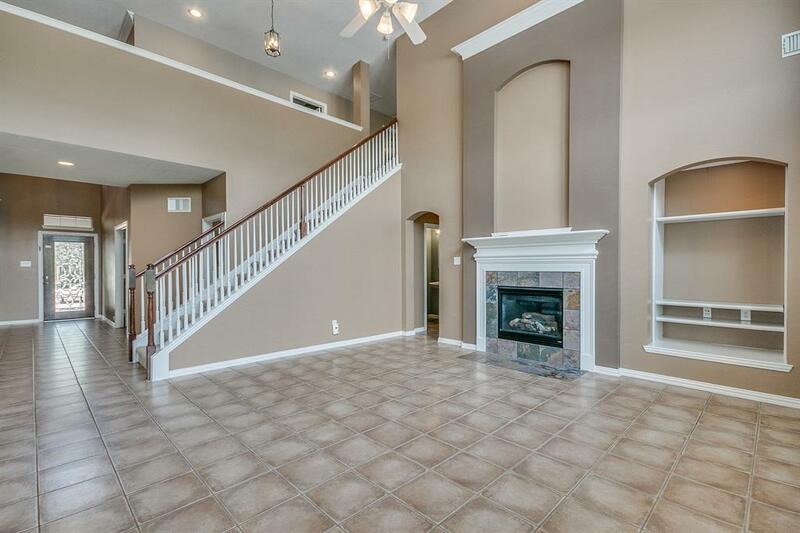 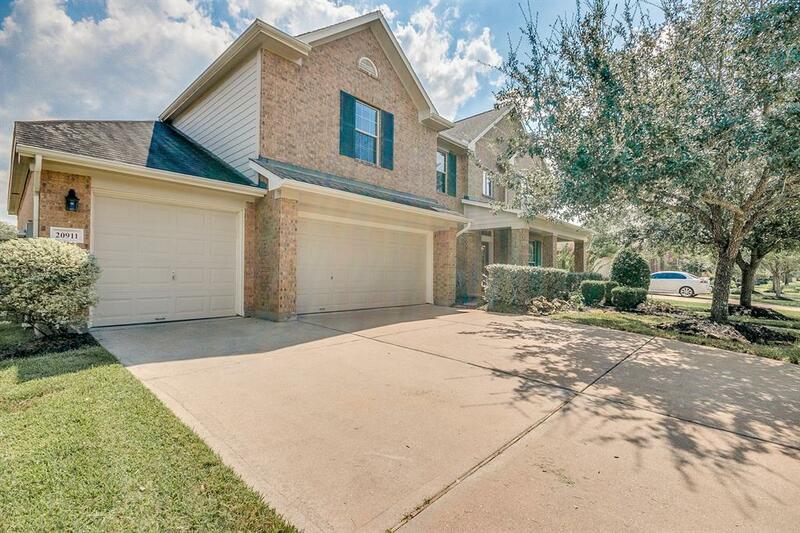 Spacious 2-story 5 Bedroom 3.5 Bath In Long Meadow Farms! 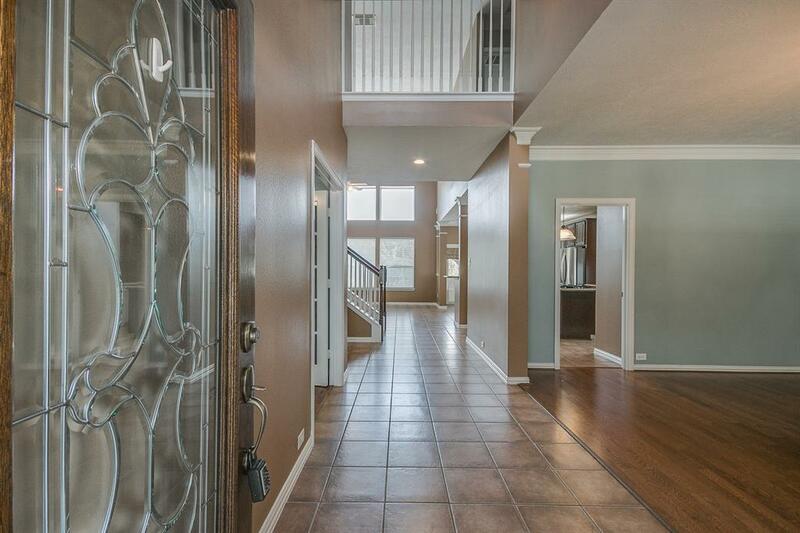 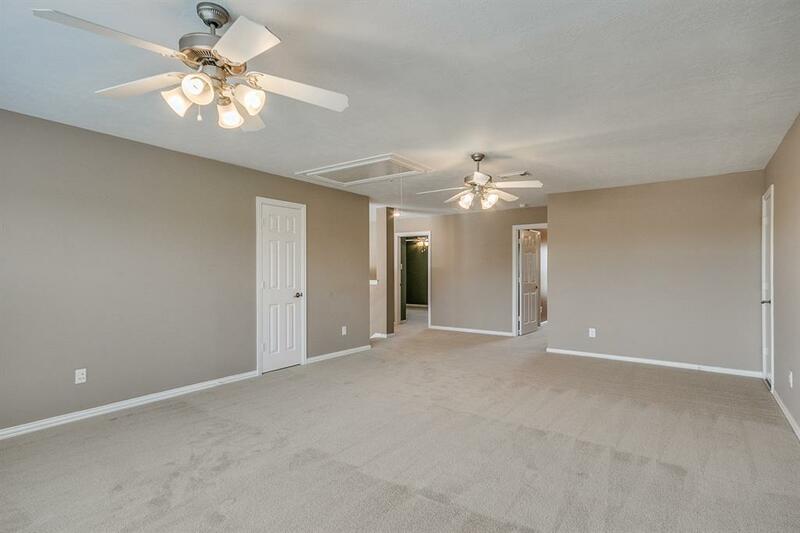 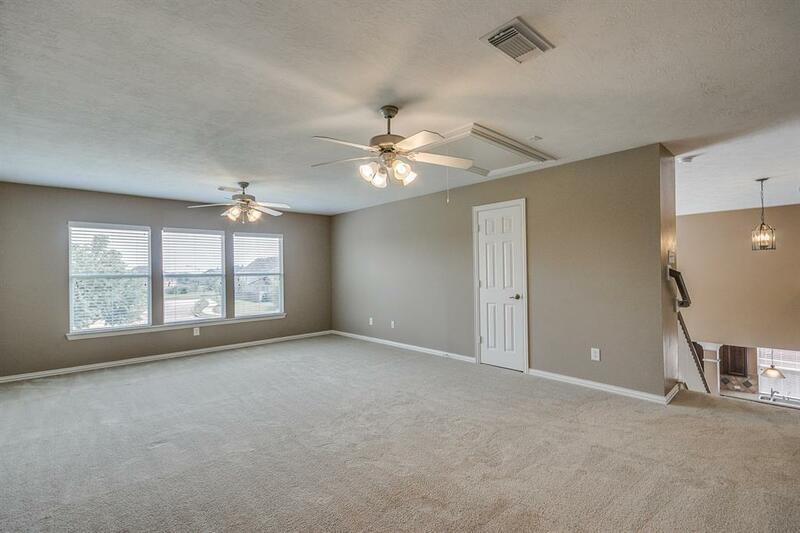 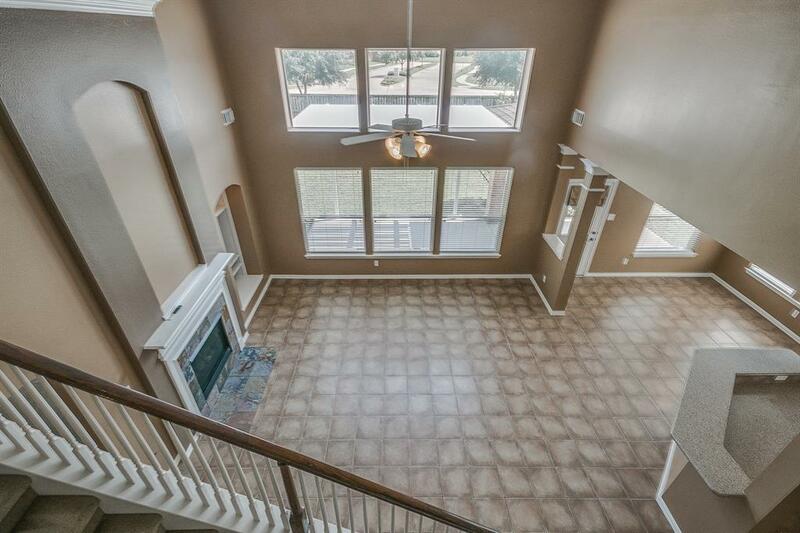 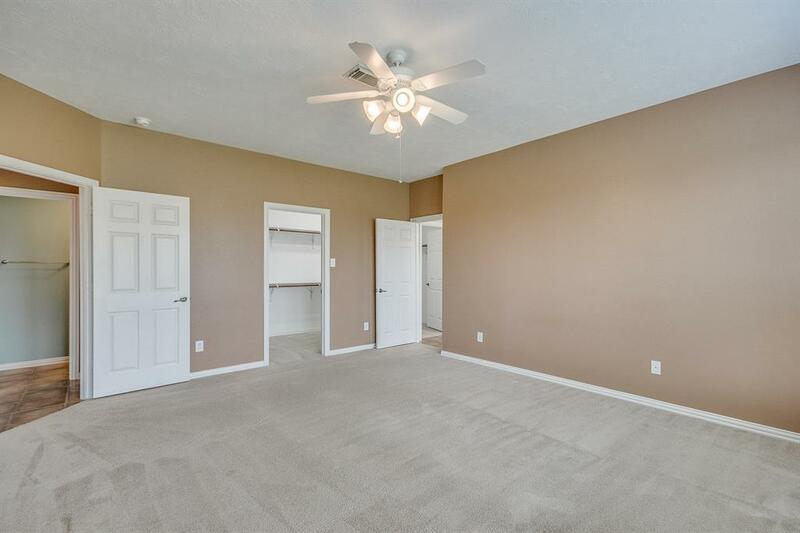 This Open Concept Floor Plan Offers A Covered Front Porch, 20 Ft Ceilings In The Entry And Family Room, Large Secondary Bedrooms And Second Floor Game Room. 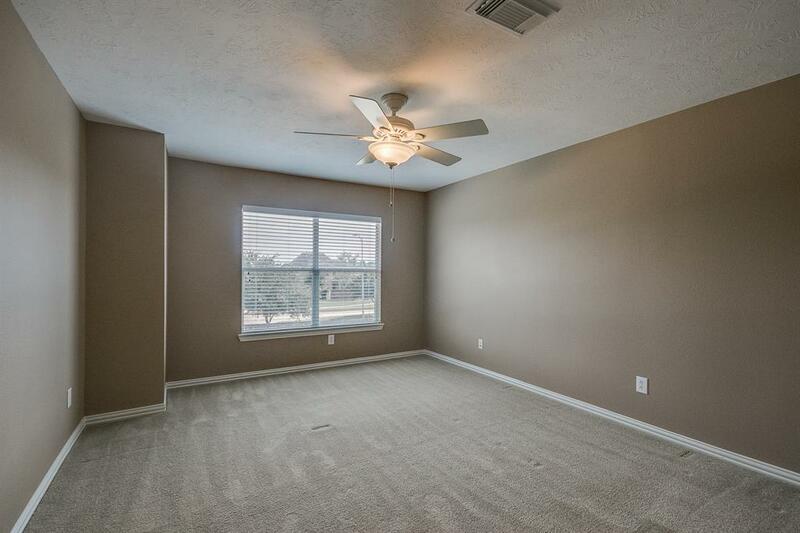 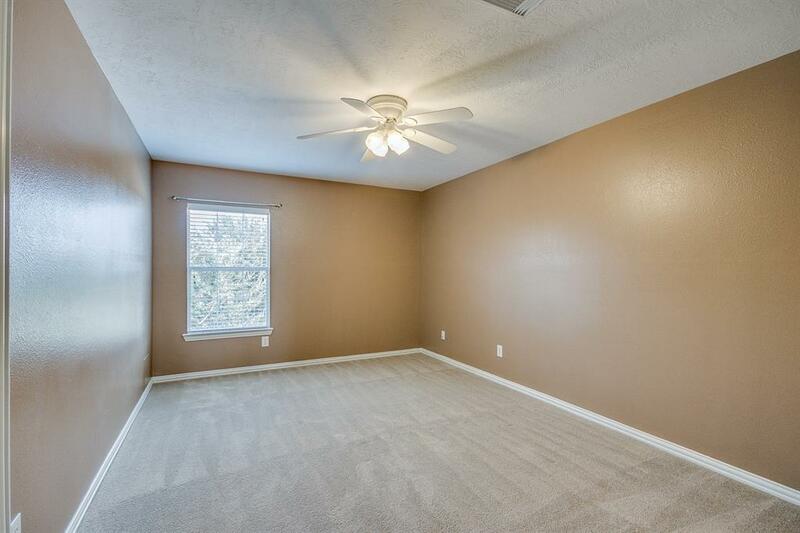 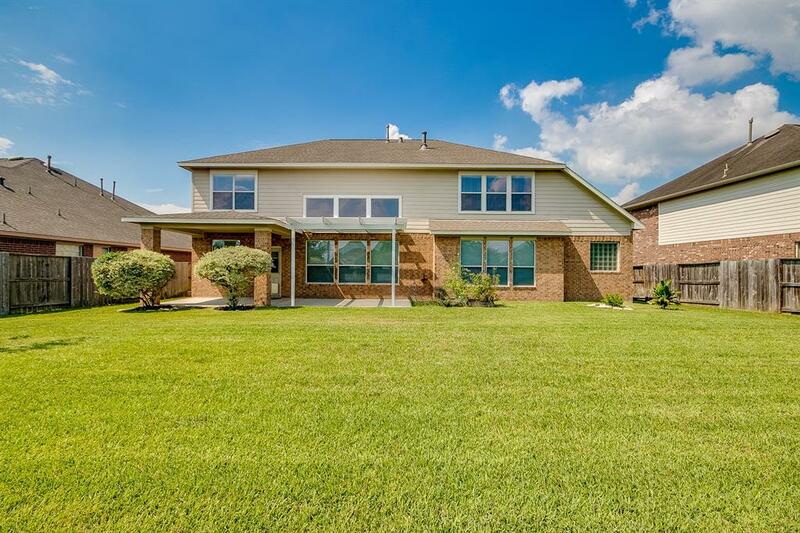 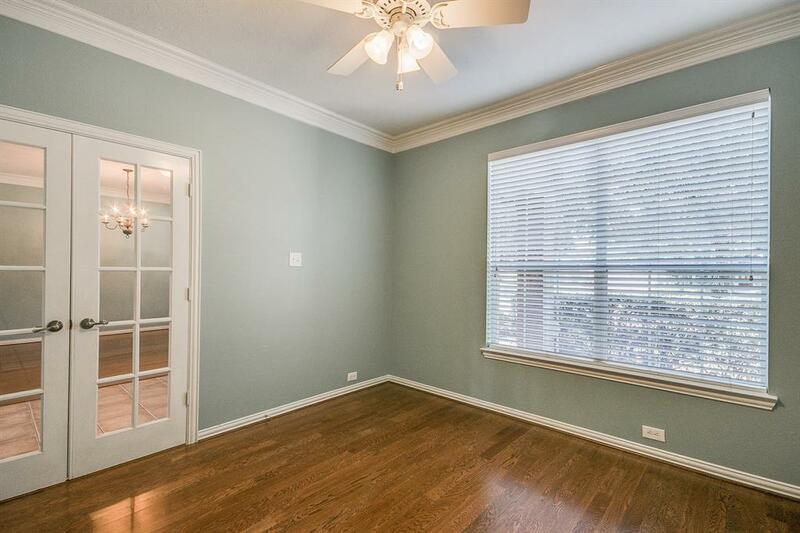 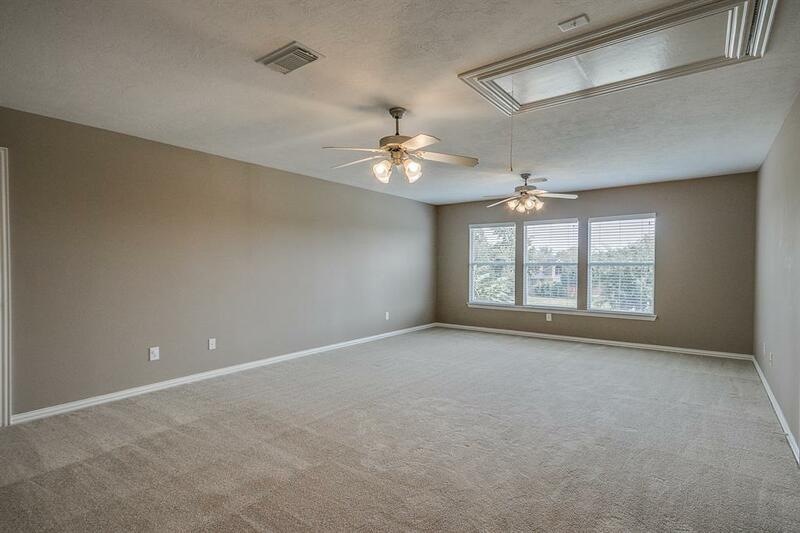 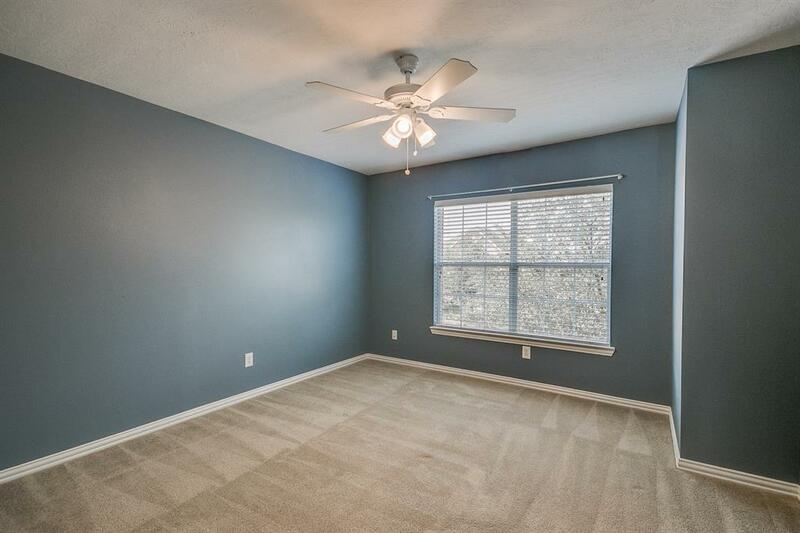 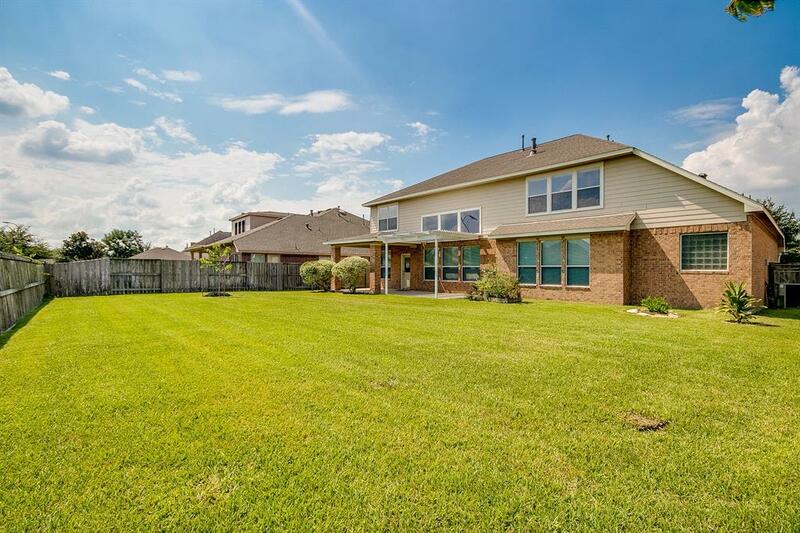 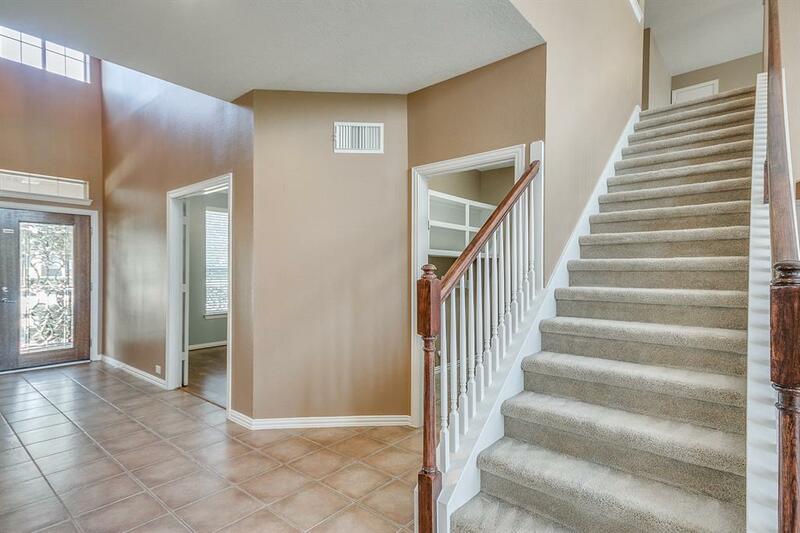 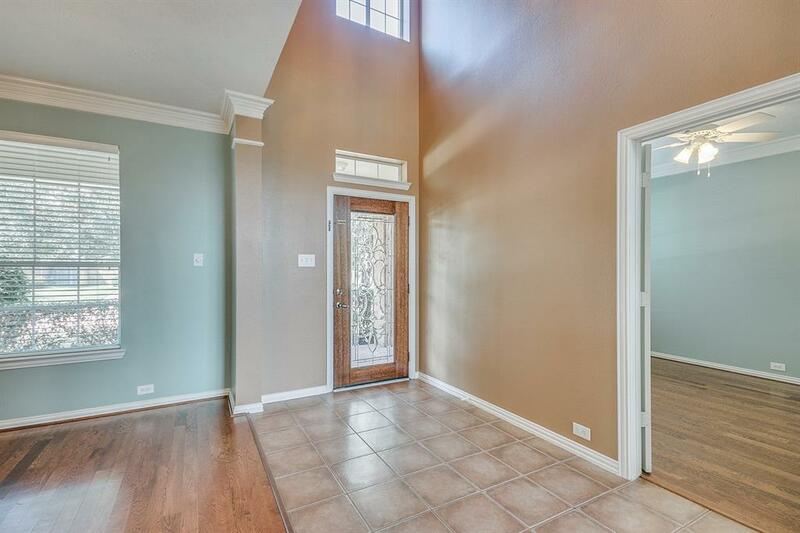 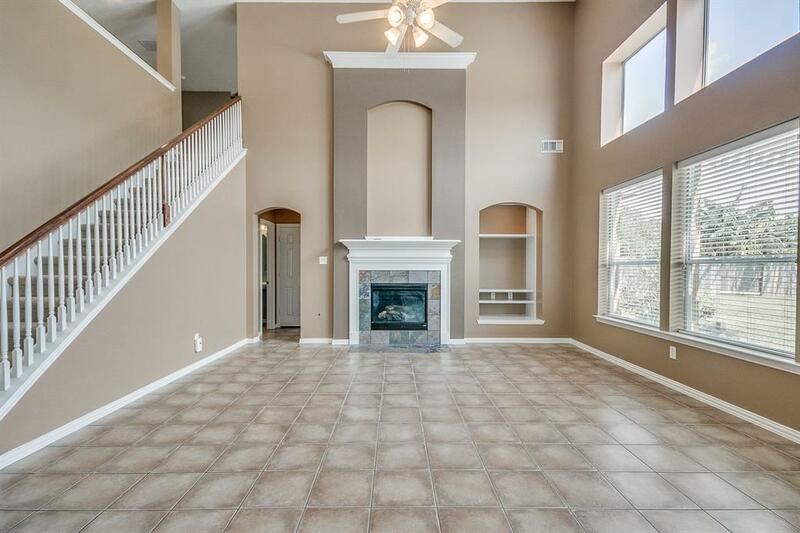 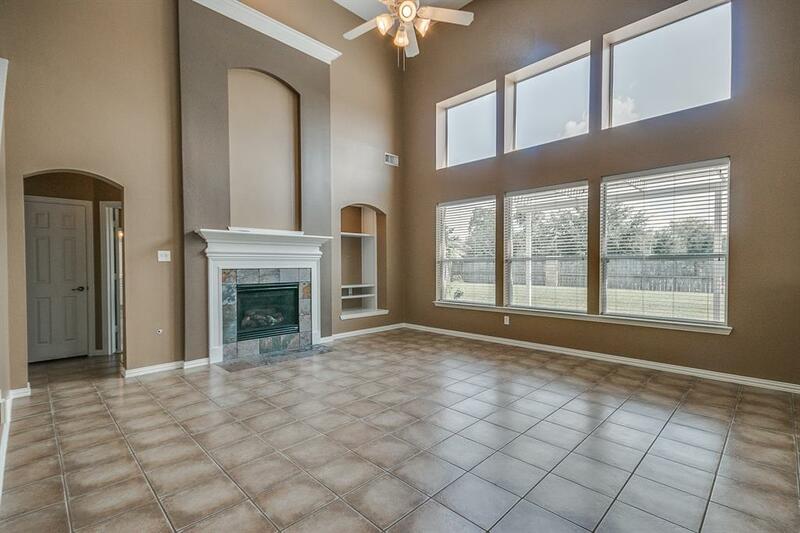 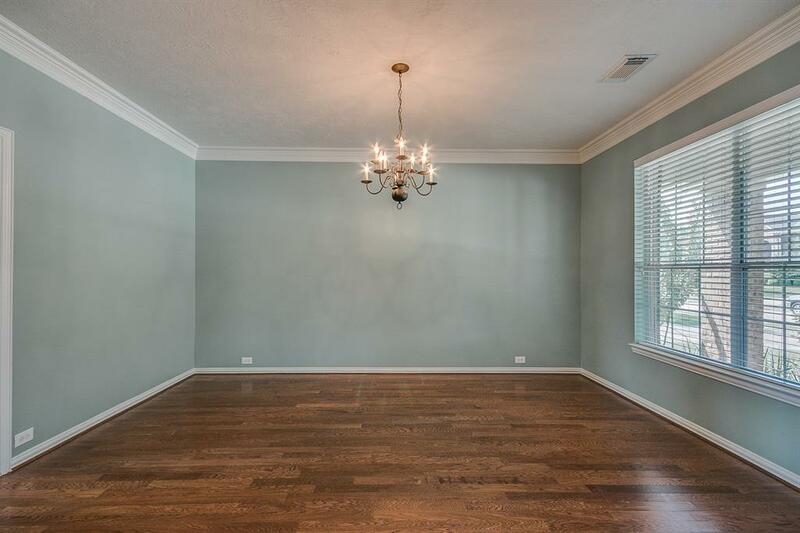 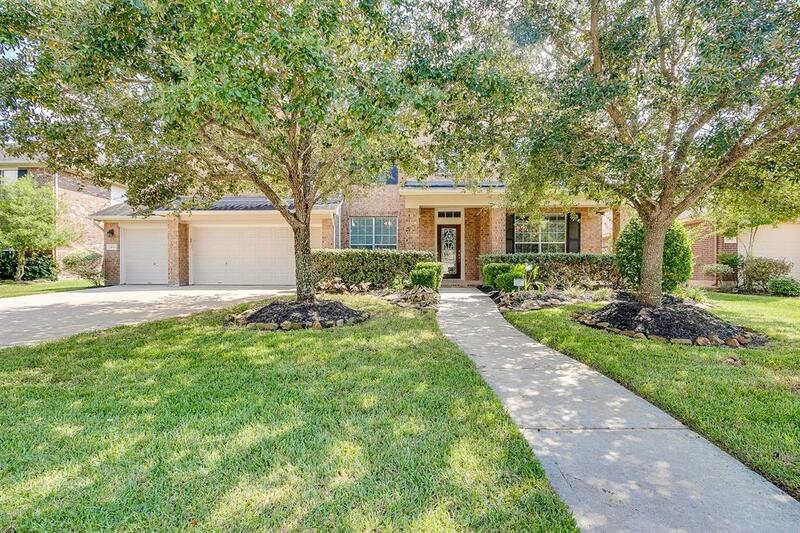 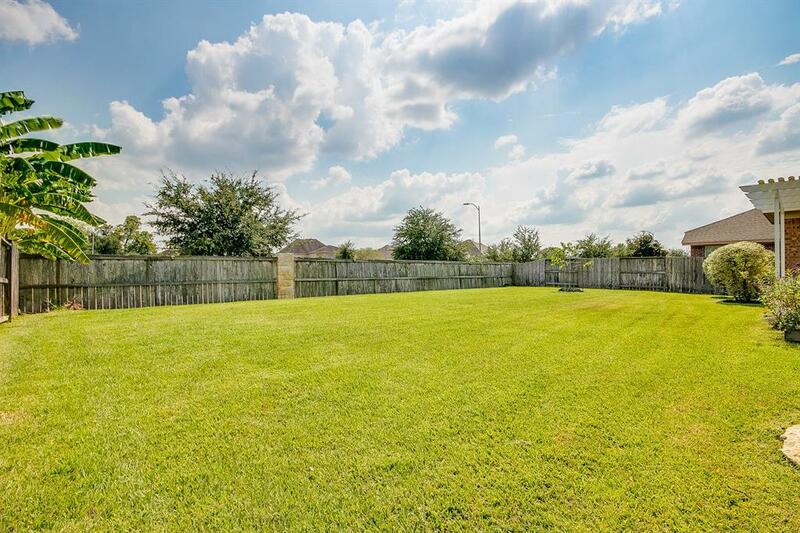 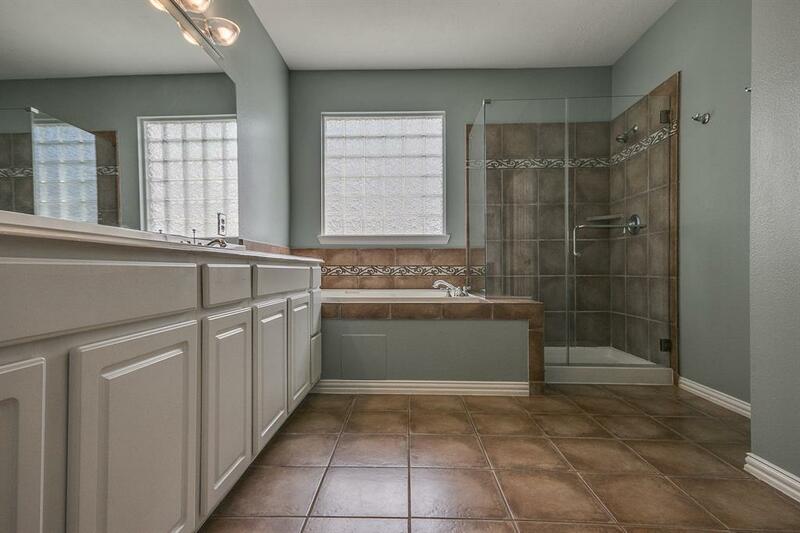 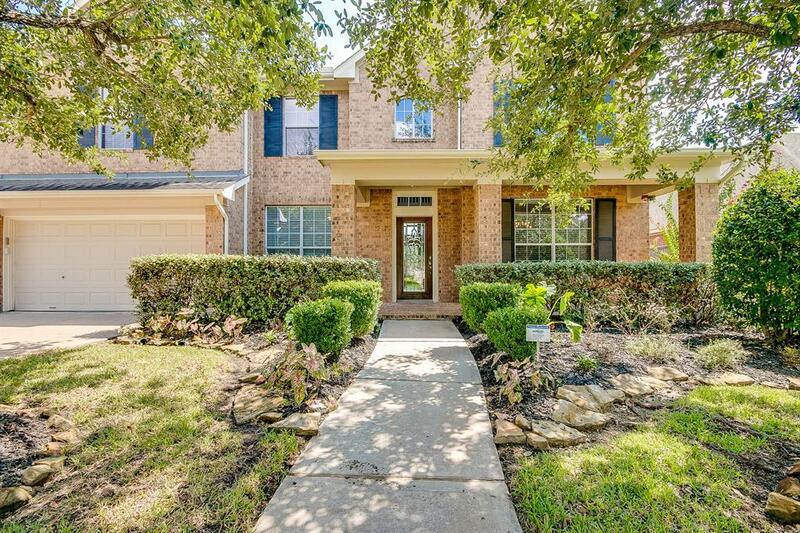 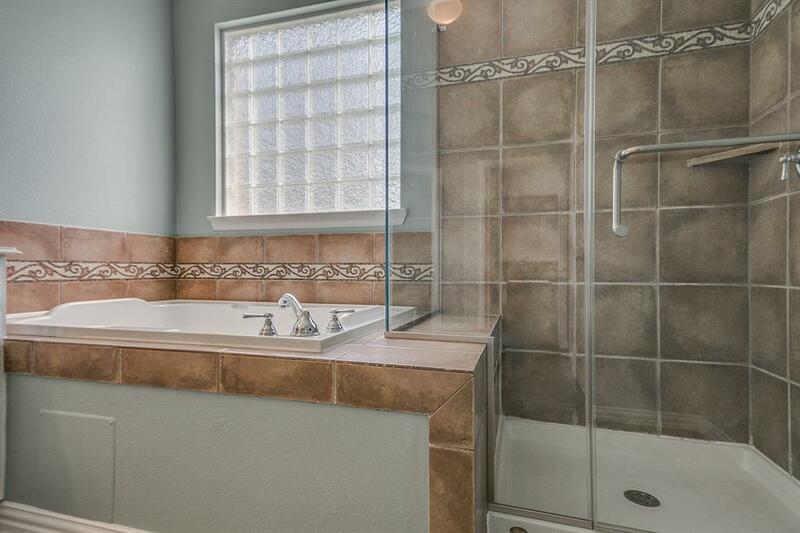 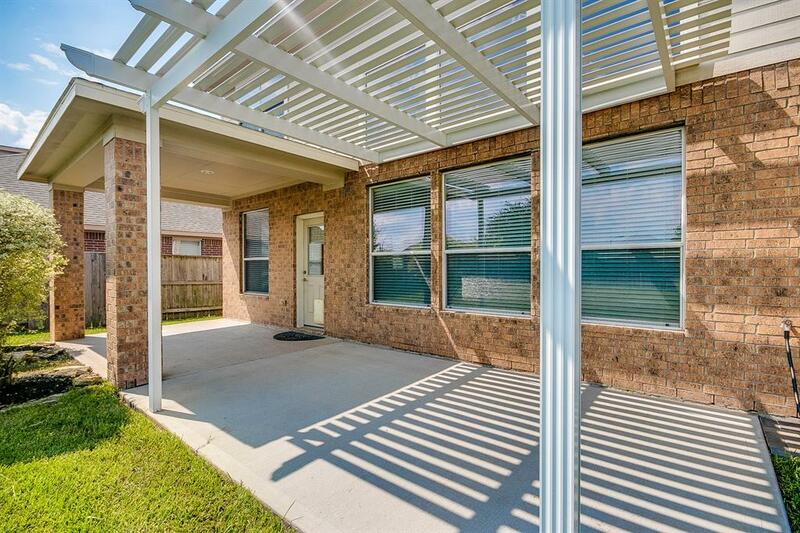 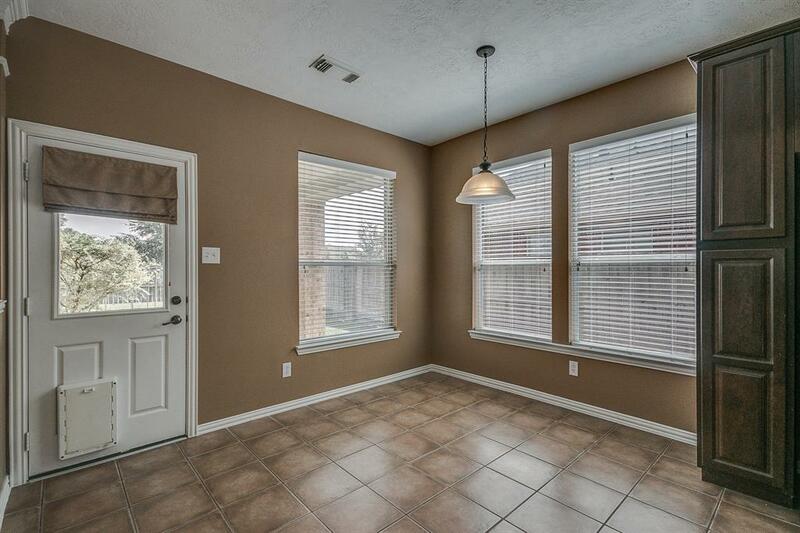 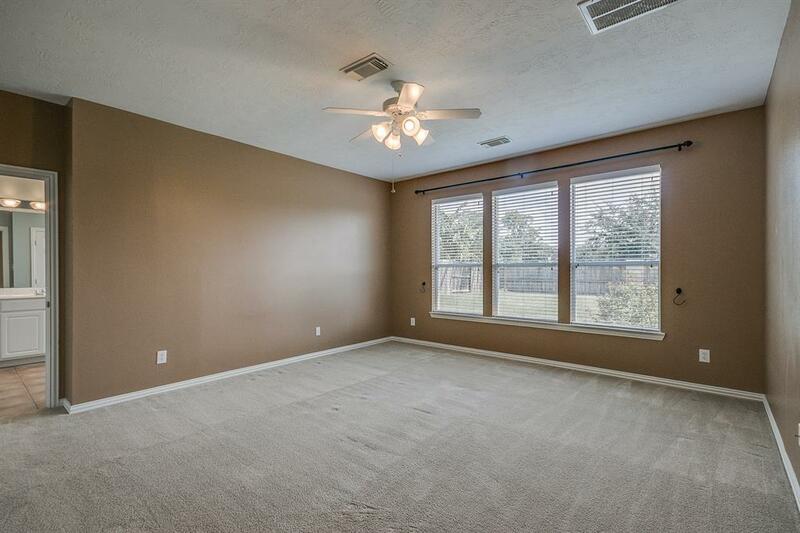 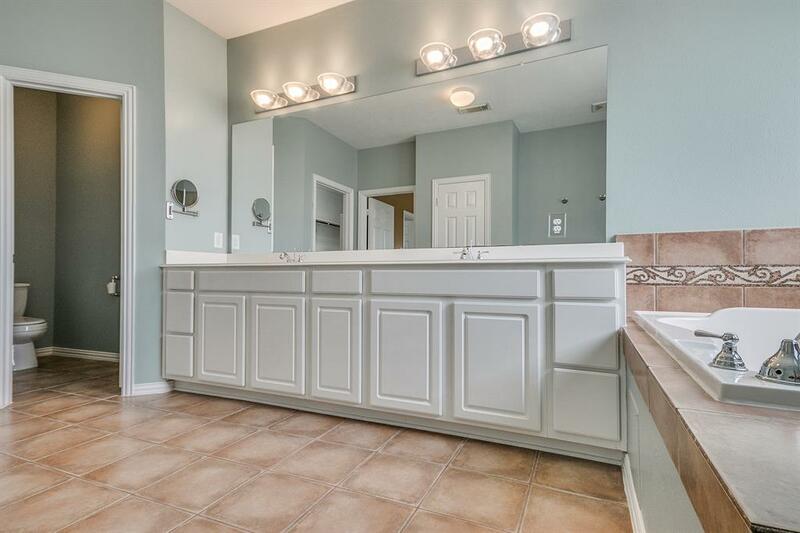 Wood Flooring In The Dining Room, Granite Counter Tops In The Kitchen, 3-car Garage And A Covered Patio And Pergola Patio In The Over Sized Back Yard With No Back Neighbors And Plenty Of Room For A Pool.